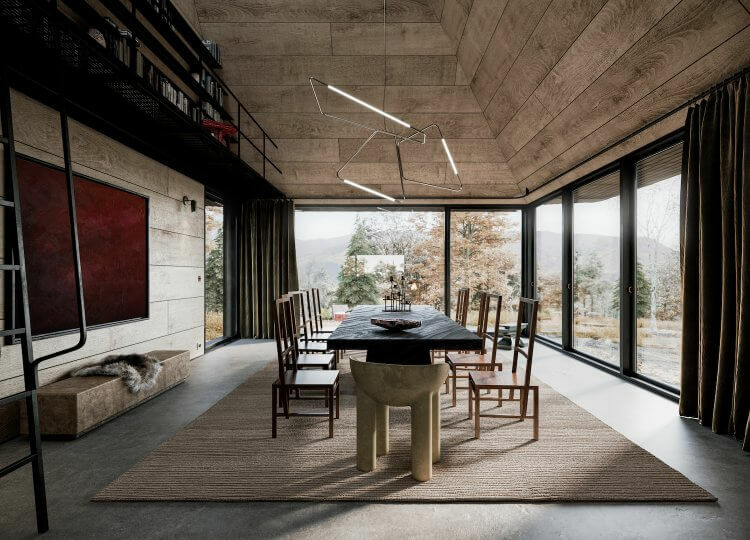 Fusing sustainable materials with easy, modern living, this South African beach house takes the concept of ‘beach shack’ to a whole new level. 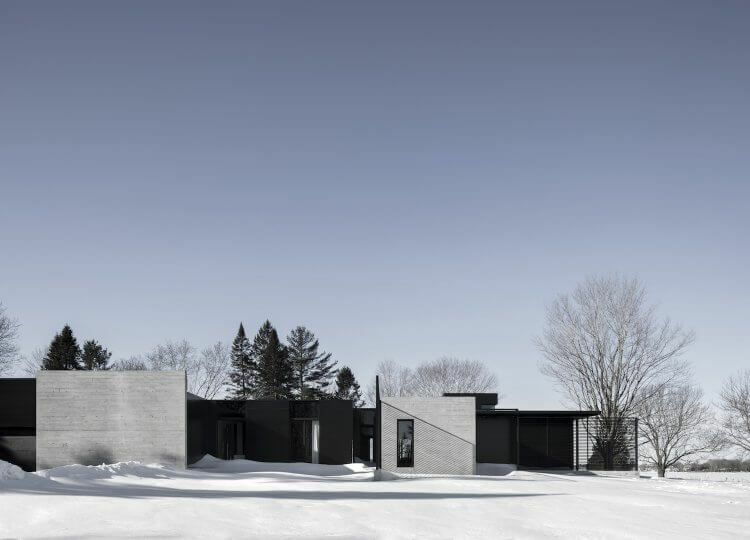 Alain Carle Architecte designs a robust home for the complex terrain in rural Ontario, accomodating the man-made surrounds. 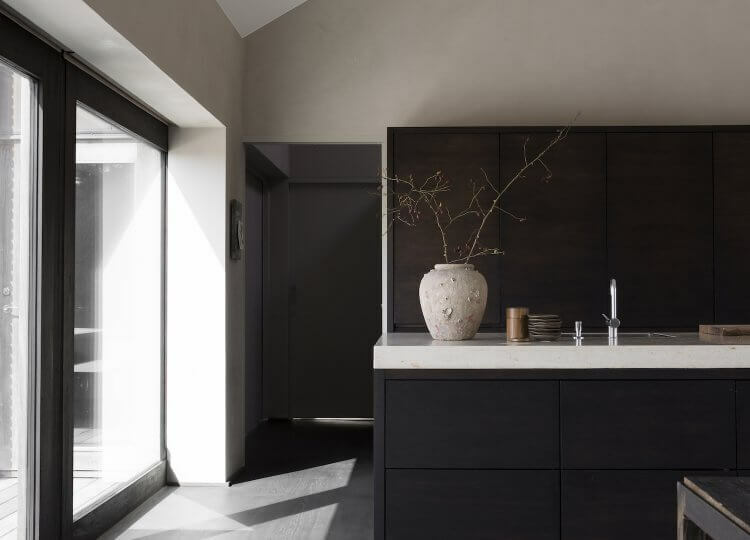 Norm Architects tap into the unspoilt nature of the North Zealand coastline with an abode that combines barefoot luxury with spectacular sea views. 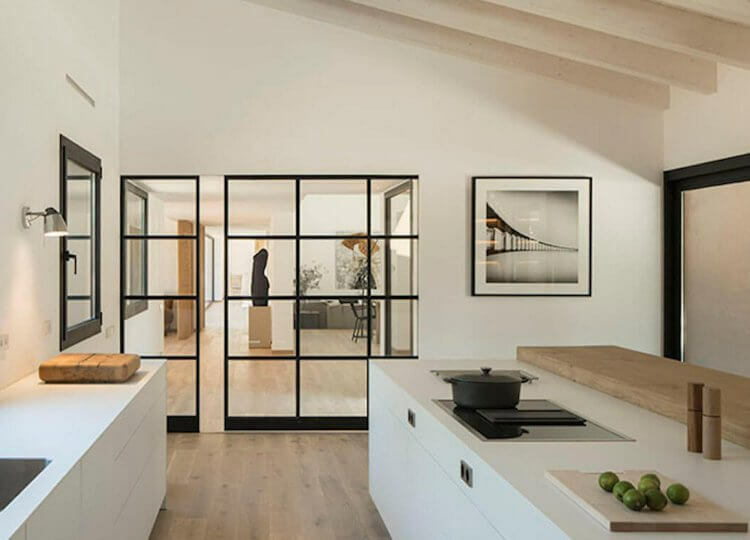 Perched high in the village of Deià, this very special home is the getaway spot of a large Nordic family, blending minimalism with Mallorca accents. 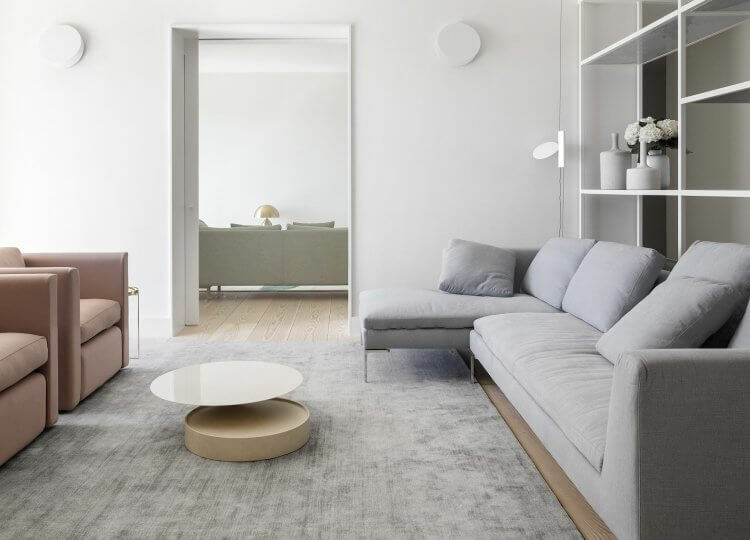 In a Lisbon district renowned for its architecture and culture, we look inside an expertly reworked apartment by rar. 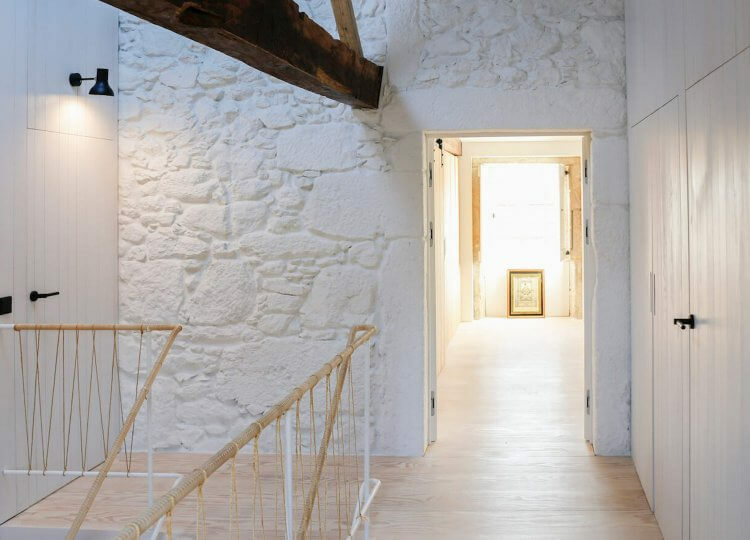 studio to find place and personality. 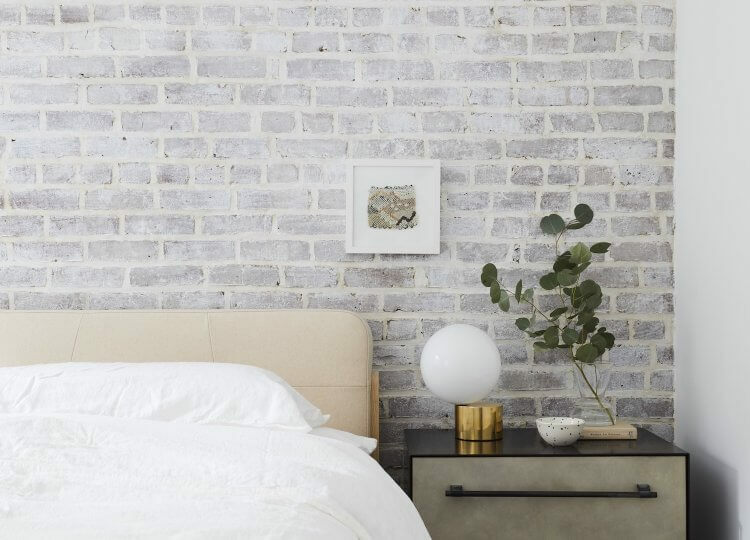 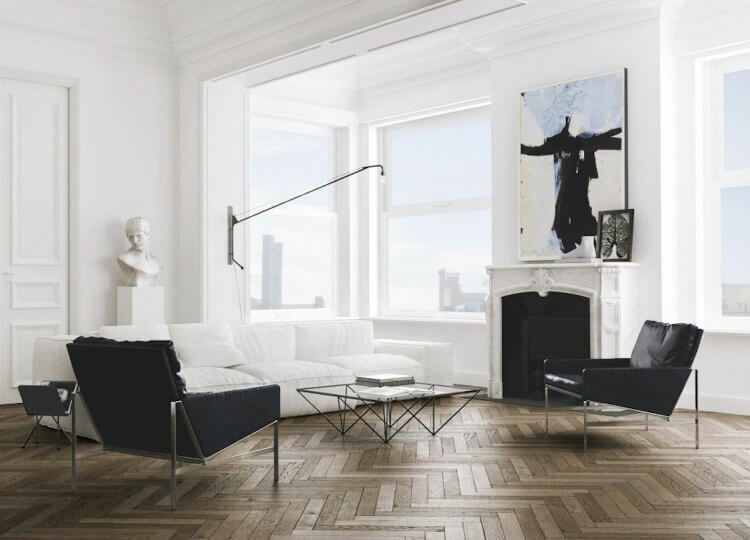 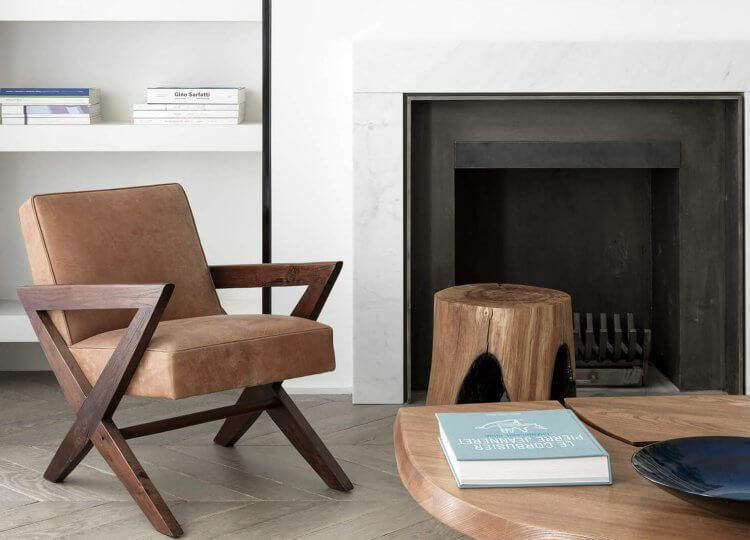 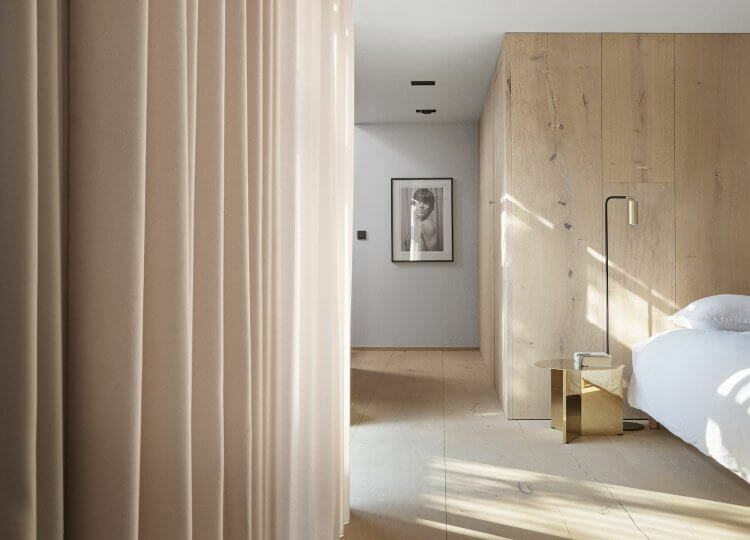 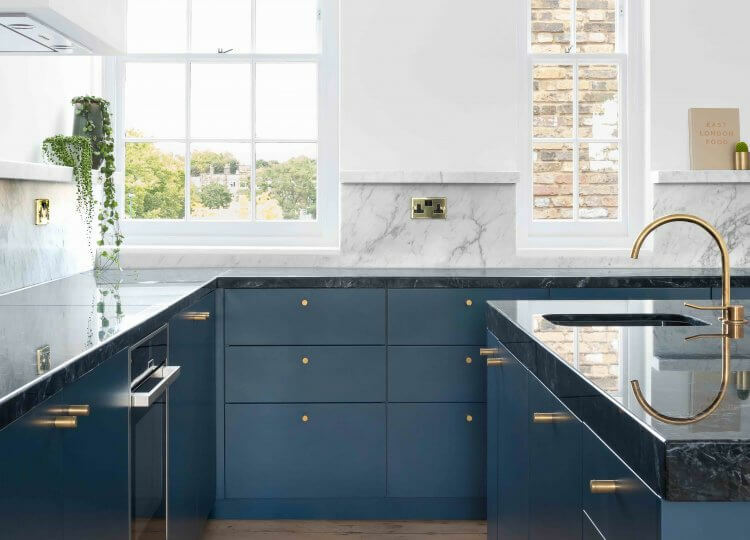 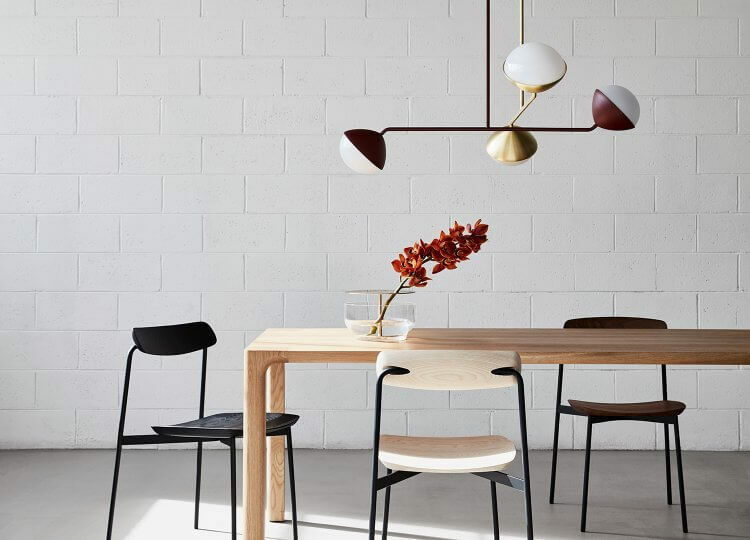 Melbourne-based design firm Biasol bring a sophisticated approach to bring light and luxury to what was once a lacklustre East London home. 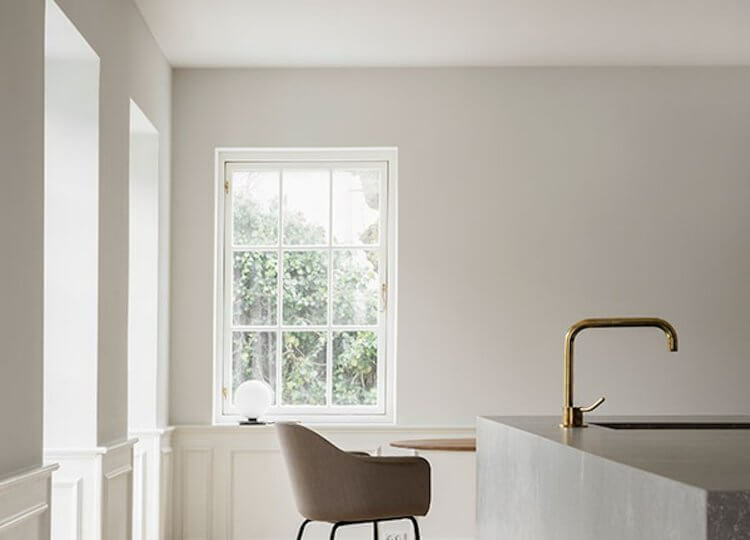 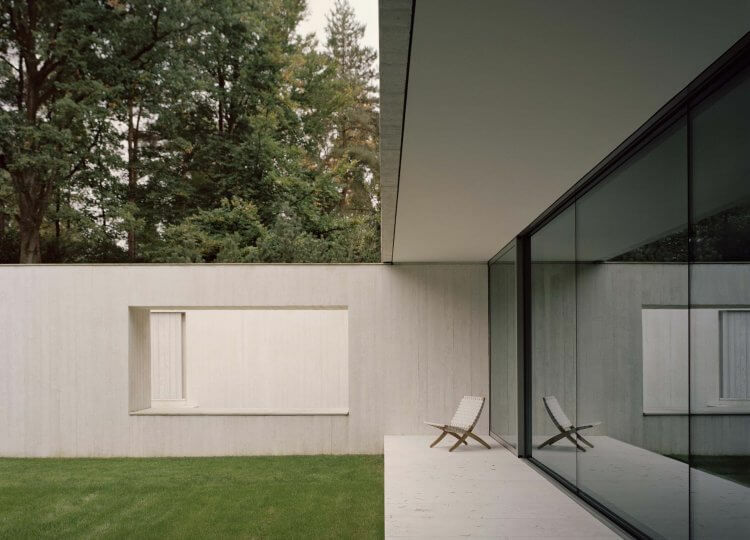 After a devastating fire, this former home of Danish Designer Poul Henningsen has undergone a modern and minimal family update. 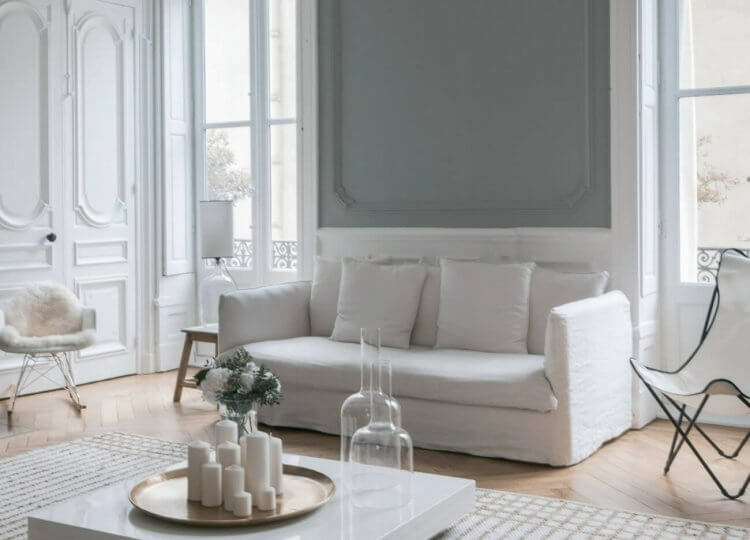 In a city famous for its way of life and cuisine, this family find their home in a Lyon Apartment adapted to their style and taste. 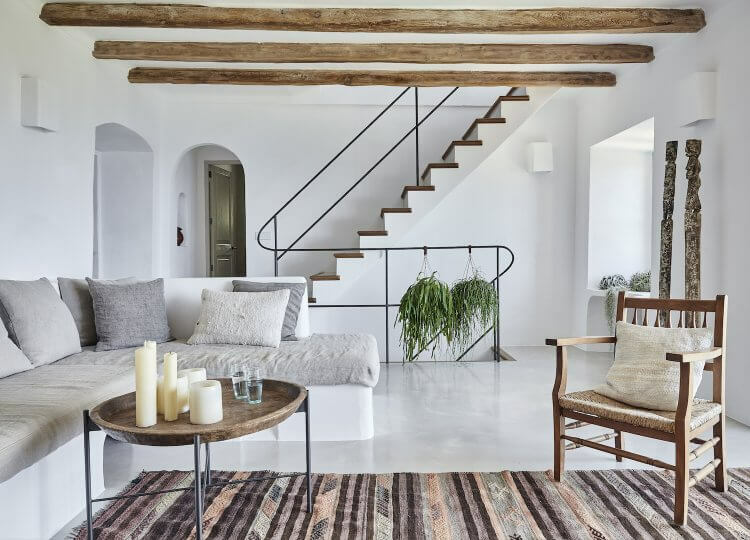 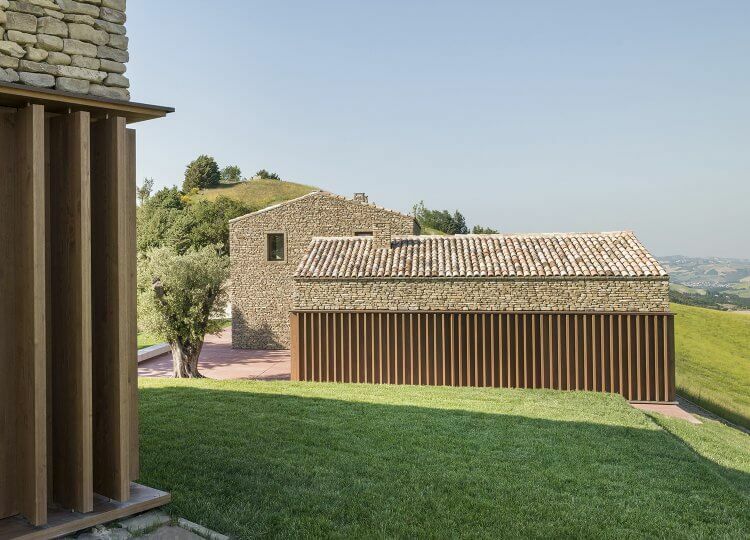 Designed to fit perfectly with the Spanish Emporda region, this home taps into the area’s rich history and rustic natural beauty.